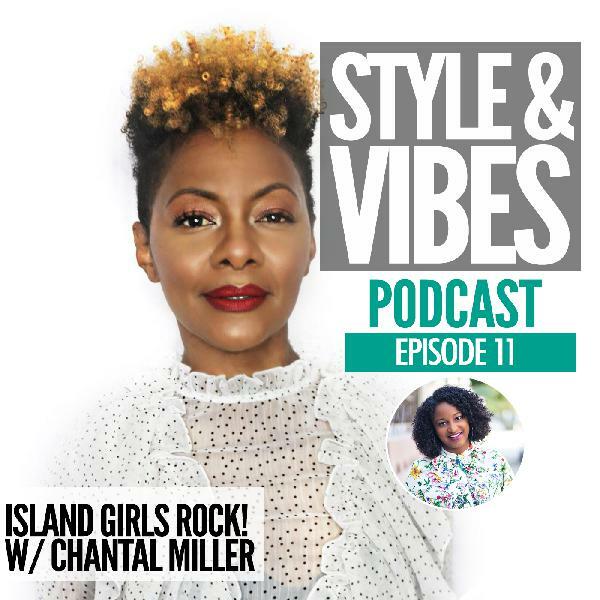 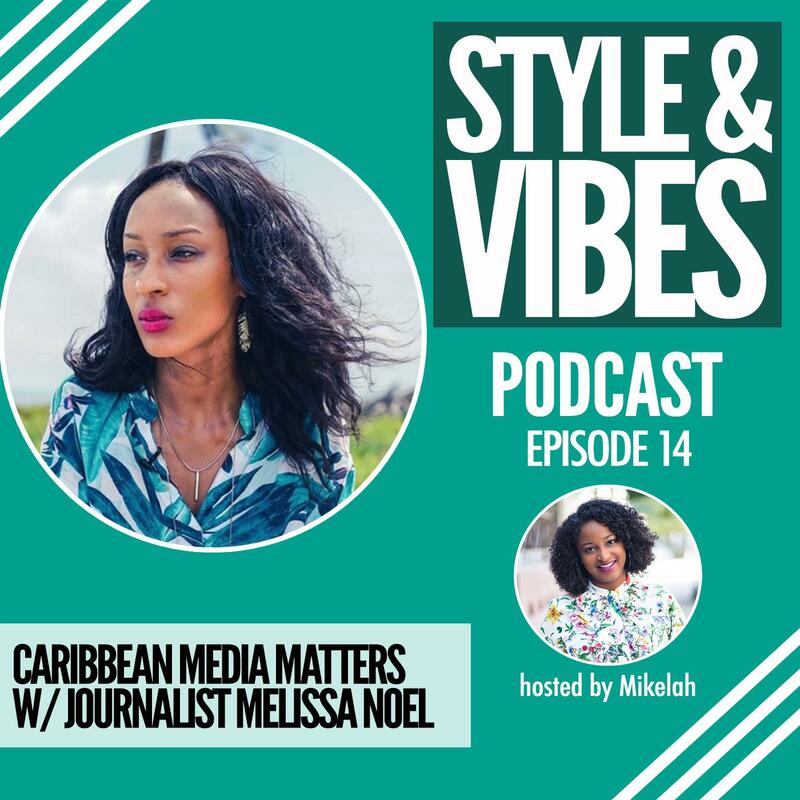 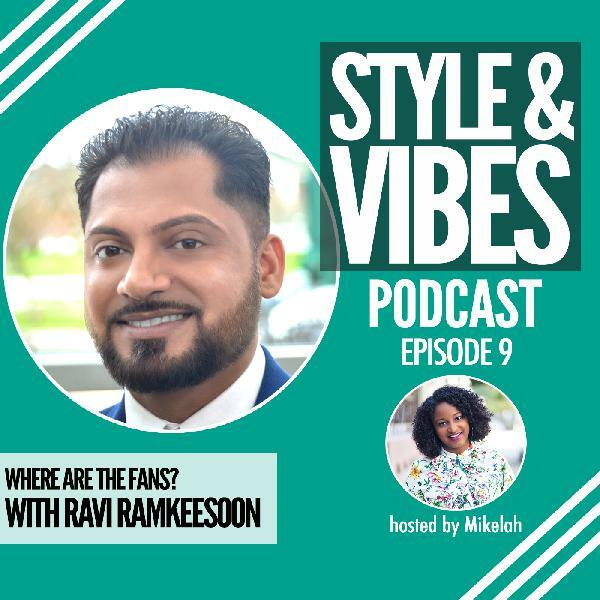 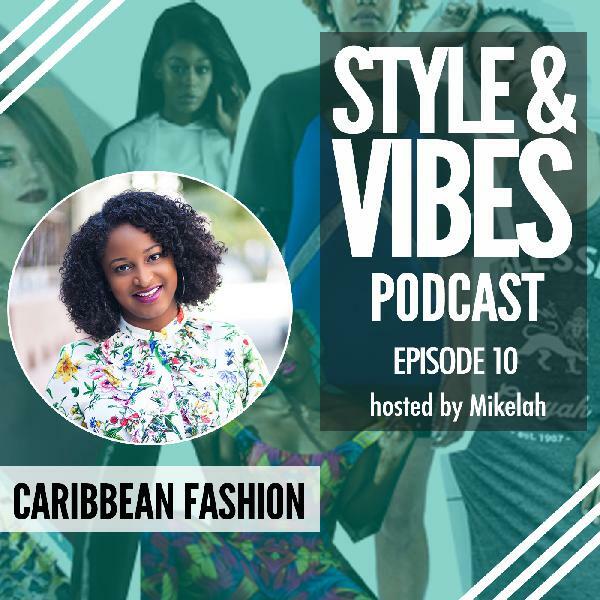 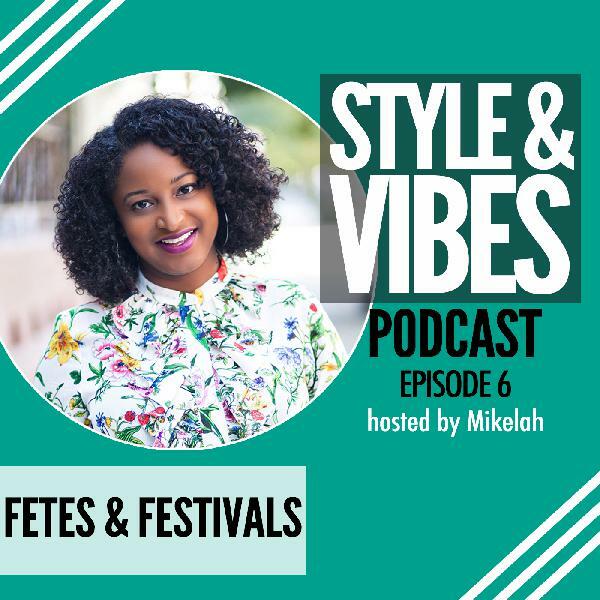 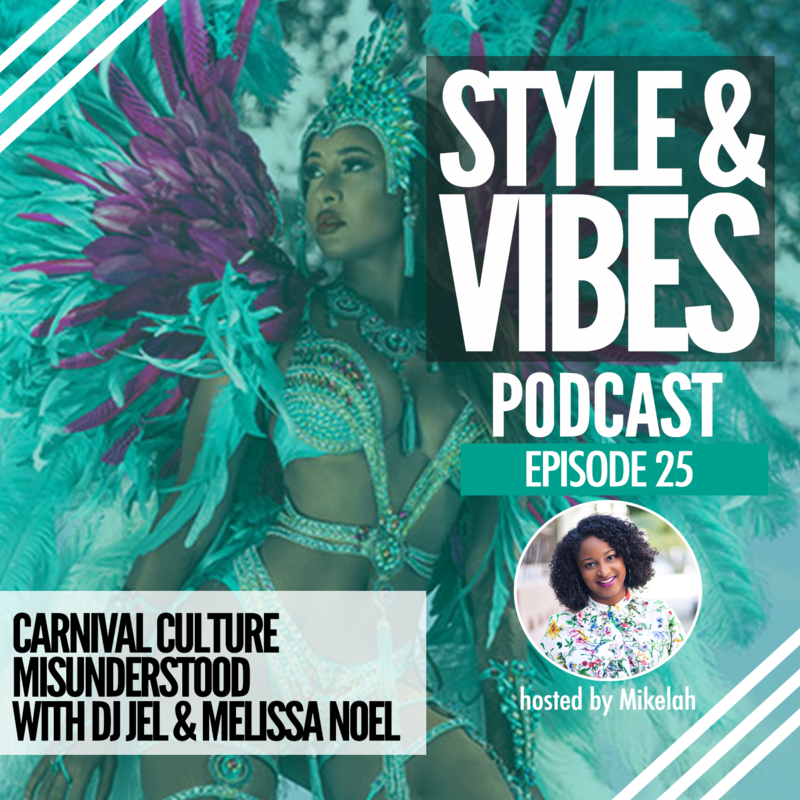 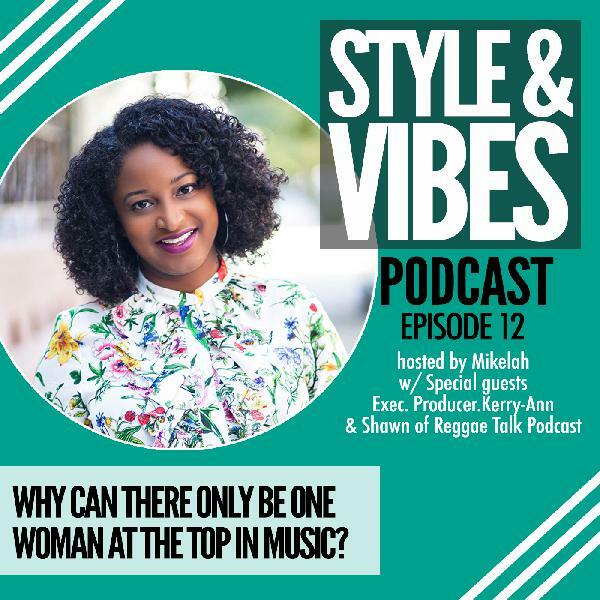 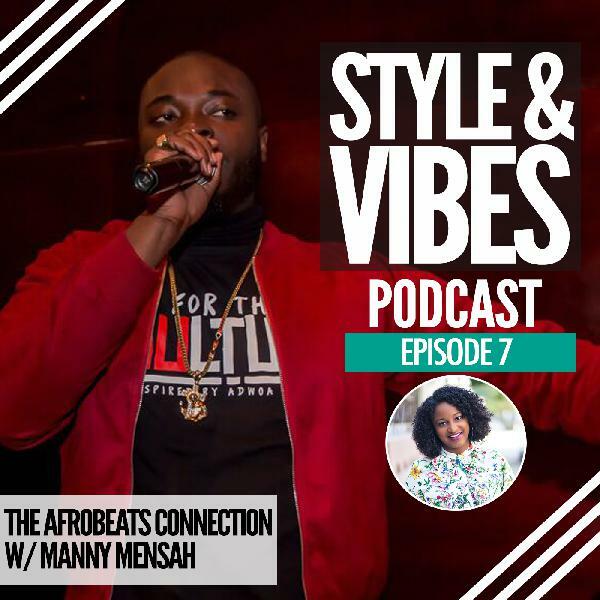 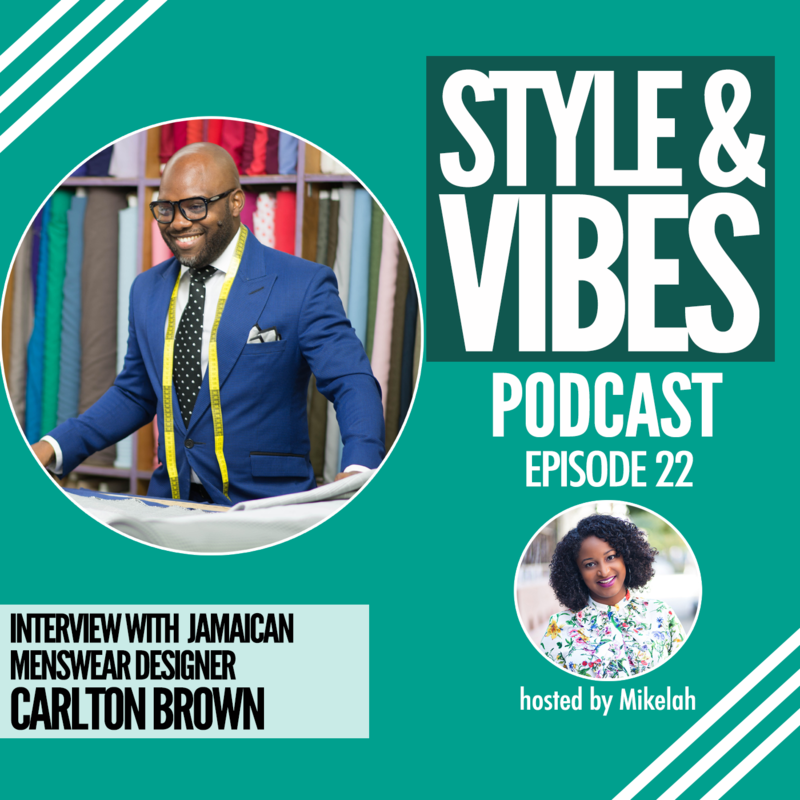 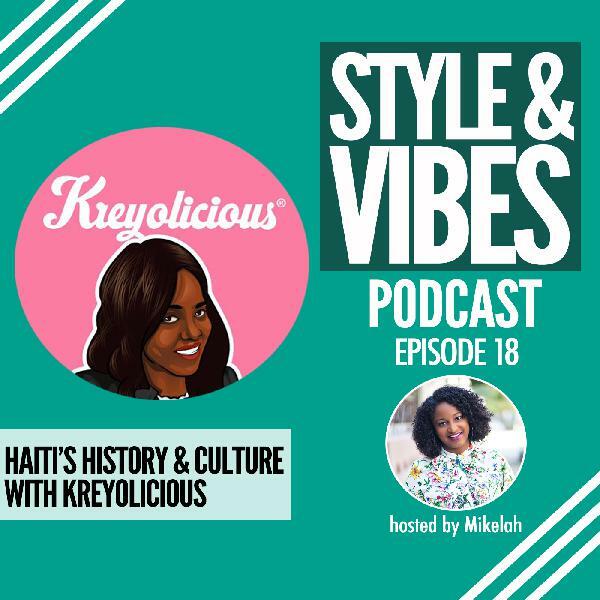 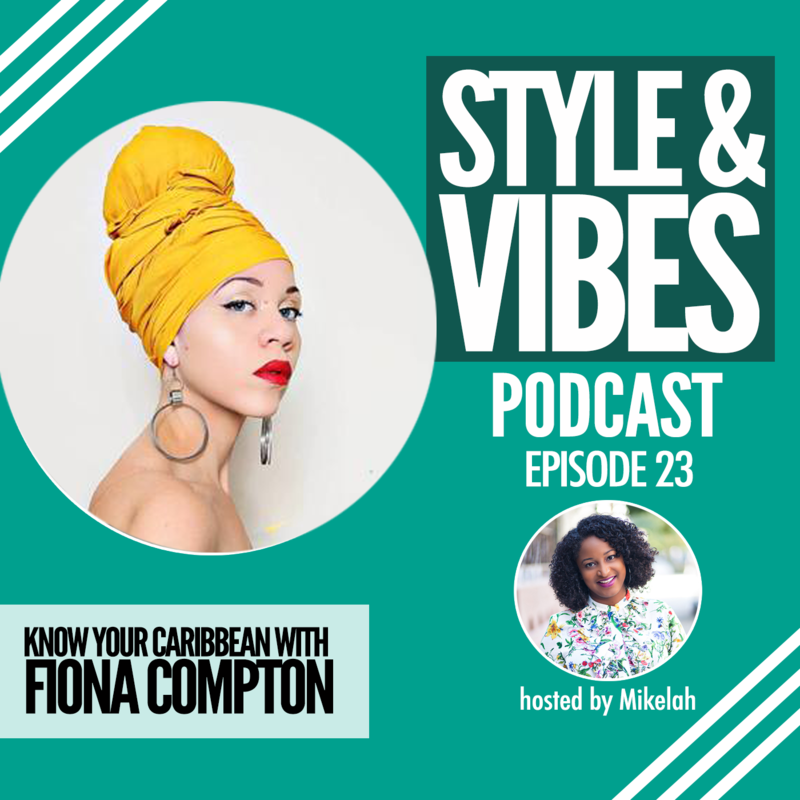 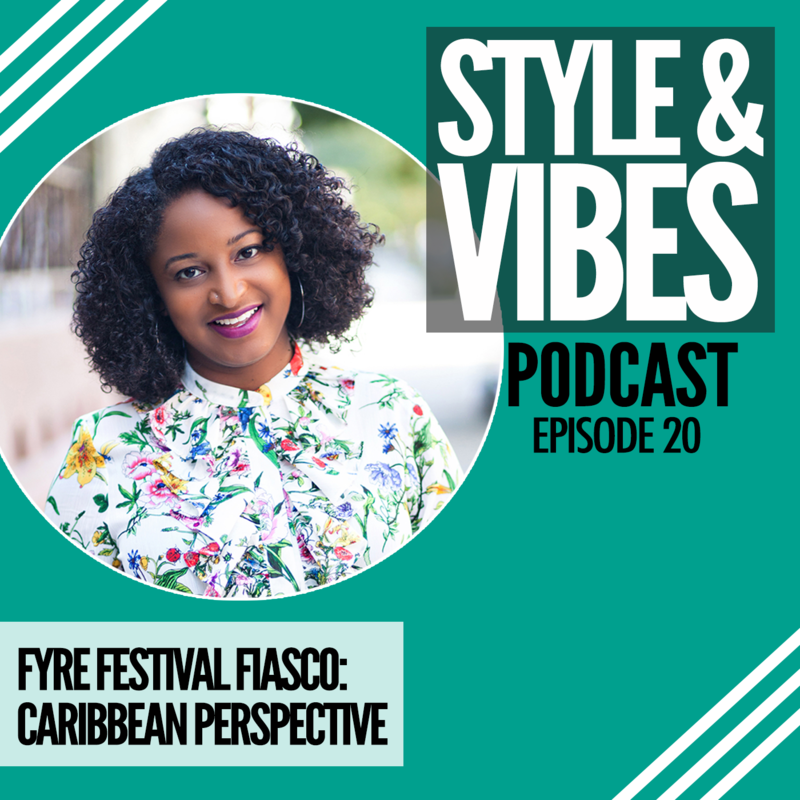 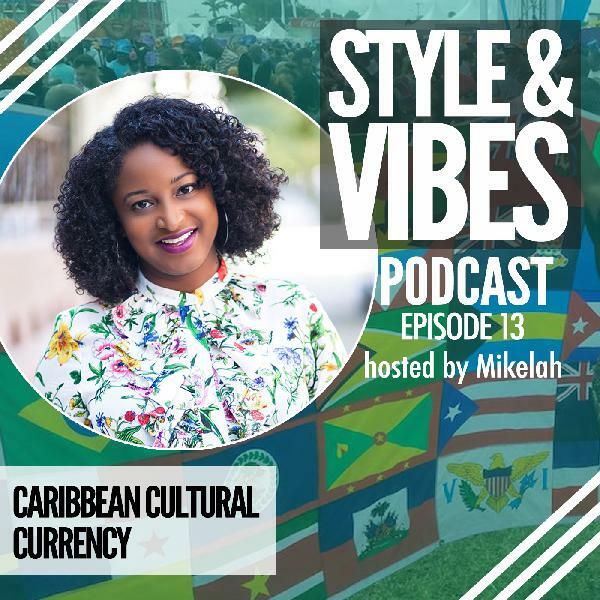 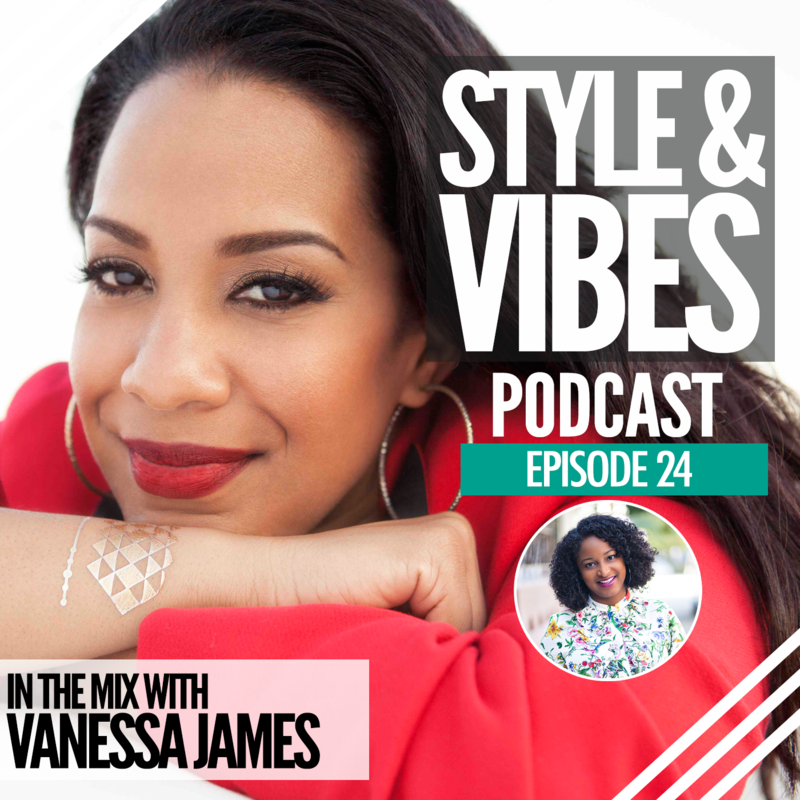 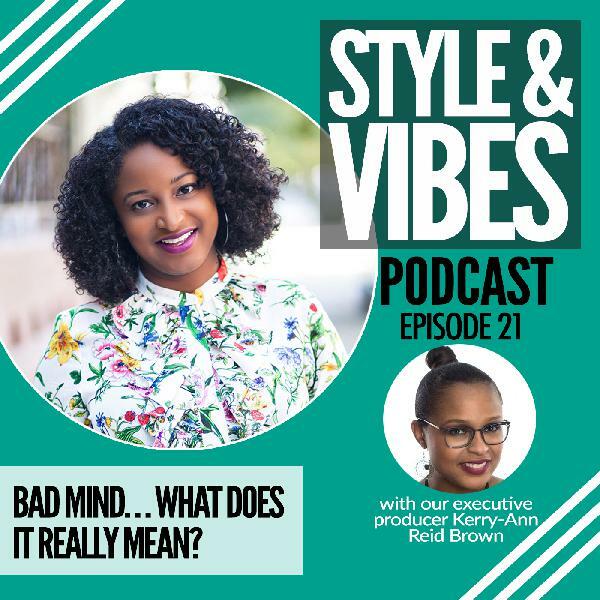 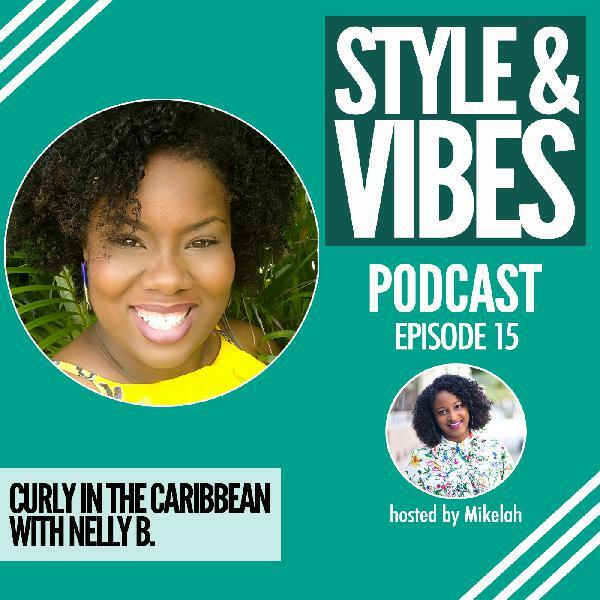 Discover The Style & Vibes Podcast: Exploring Caribbean Culture, Fashion, Music and more SV 19: Get Right...Mind, Body & Soul! 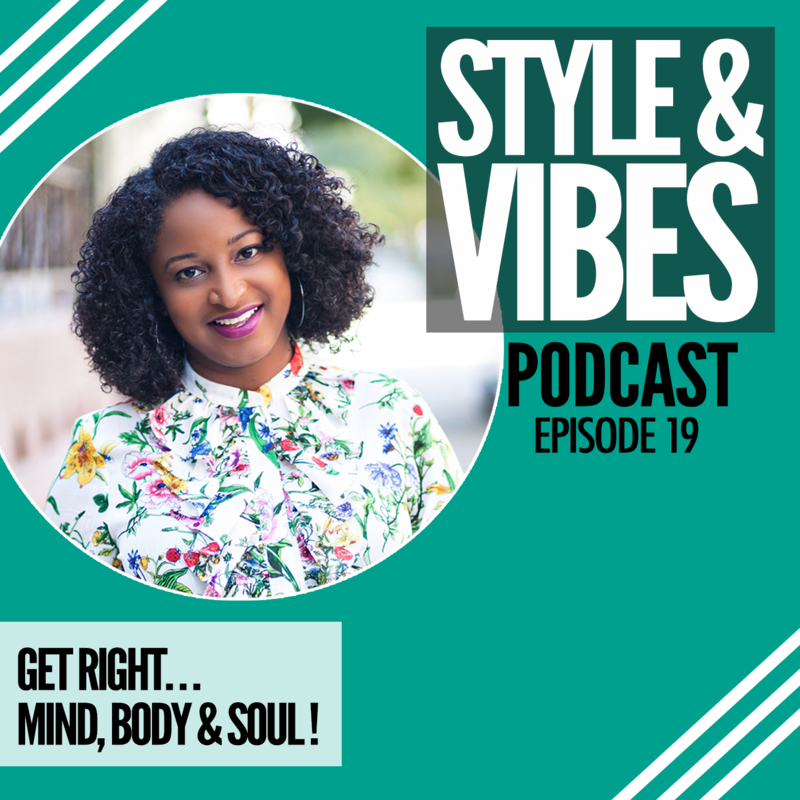 Whether you do resolutions or not, the new year is always a good time to get yourself right mind, body and soul. The new year is a time to reflect, make new goals and have a renewed spirit as you evolve on your life’s journey. 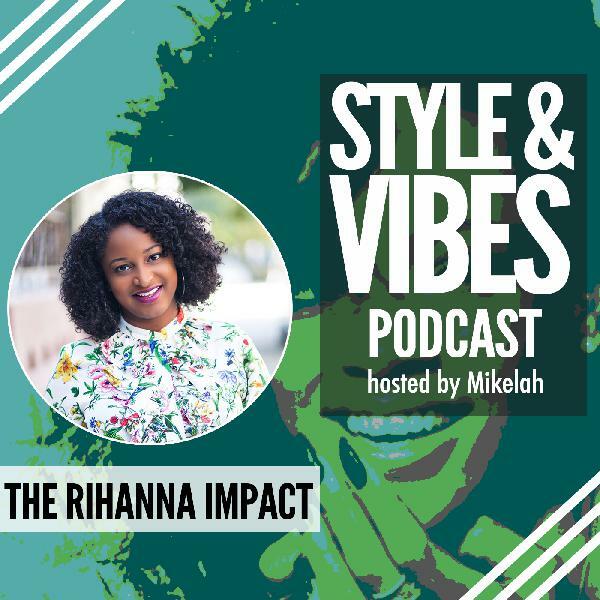 I’m sharing ten tips that can help you make realistic changes that you can stick to.